That’s why it is so important to me that my clients have excellent insurance coverage. It’s not just about having getting your proof of insurance for your car before you go to get it registered or fulfilling your mortgage company’s minimum loan requirements. This Thanksgiving, our agency is extremely thankful for all of our wonderful clients. If you need a local agent to look out for your most prized possessions, give us a call at 508-347-9343 today for a free no-obligation quote. Since Thanksgiving is almost here, what better time to think about what we’re grateful for? 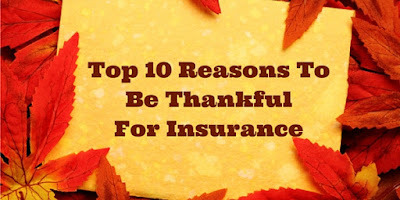 And while we love insurance all year long, we’re especially thankful for all the things it does for our clients. Here’s our top 10 list! 10. You don’t have to panic when a hail storm comes along (and you don’t have a garage). 9. You can rent the apartment and know that your possessions are still protected, even if you don’t own your own home yet. 8. You don’t have to empty your savings account when an uninsured driver hits your car. 7. You don’t have to worry about losing your home to a lawsuit from an honest mistake. 6. You can invest in nice things without worry that they’ll be stolen. 5. You know that if a big storm comes, you can evacuate to safety without worrying about your home. 4. You know that if you were to lose your spouse, you would be able to survive financially. 3. You know that your assets are protected, even if you can’t predict the future. 2. You know that even if there is a disaster, as long as your family is safe, everything will be okay. 1. You don’t have to worry. We’ve got you covered. 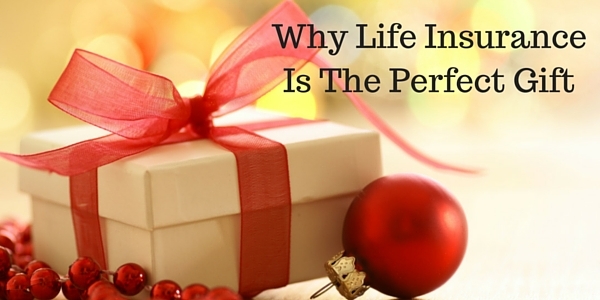 Have you ever considered Life Insurance to be a gift? No it doesn’t come wrapped in a box with a big bow. And it’s not all that exciting. But, in my opinion, it really is the gift that keeps on giving. Life Insurance has gifted families in so many ways. After the loss of a breadwinner, children have been able to go to college without debt. Parents have been able to stay at home with their children without needing to go back to work. Homes have been paid off and long-term dreams have been realized. All because a family member made the decision to purchase life insurance. No one wants to think about this coverage, but if there is someone out there counting on your income and support right now…then you need it. And we can help you make it extremely easy and affordable. In fact, studies have shown that most people overestimate how much life insurance by as much as 10x it’s actual cost! There are options for everyone. 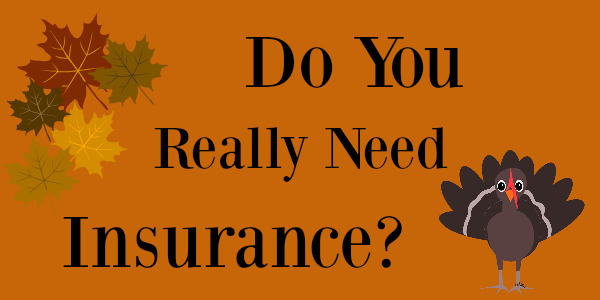 If you currently don’t have any life insurance or you only have it through you work, then it’s time to come in and talk with us. We can look at all of the options and find the best solution for your family. And if you’re struggling with what gifts to buy at Christmas….then look no further! Your family members don’t need another sweater they’ll never wear or a new set of pots and pans. They need long-term peace of mind and protection. Let us help you gift that today. Give us a call at 508-347-9343 to set up an appointment. 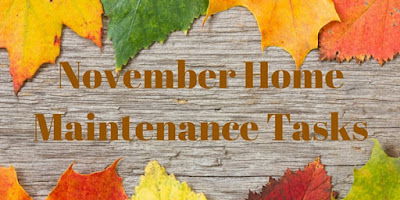 Every month, we share easy tasks you can do to keep you home in tip-top shape all year long. 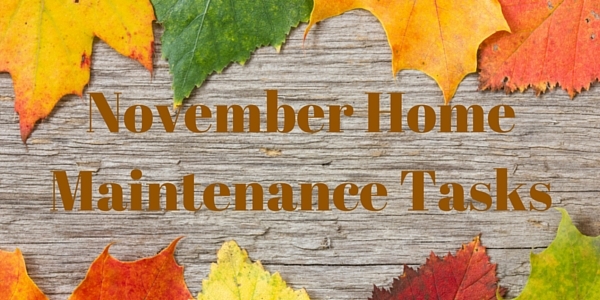 So here are a few tasks you can take on in November! Maintain Large Appliances - Appliances are a big long-term investment! That’s why it’s important to take good care of them all year long. Your refrigerator is a great place to start. Accumulating dust can make your fridge cooling system less efficient. To prevent trouble, regularly pull the fridge away from the wall and clean the condenser coils with a vacuum cleaner. It’s also a good idea to dust and clean the front lower grille. This five minute task can add years of service to your refrigerator! Clean The Oven & Stove Drip Pans - Next move on to your stove. It’s another appliance that needs a good regular cleaning to keep it working well. Many ovens have a self cleaning feature that will do the hard work for you. The only problem? It can take a while to run the cleaning feature and it usually smells pretty bad while it’s running. Save this task for a nice day and open up the windows to keep it well ventilated. Check your stove's manual for instructions and take a few minutes to clean the burners too. Have Problem Trees Trimmed - Cold weather has arrived. Have you noticed any large branches hanging over onto your roof? Get them trimmed as soon as possible. A good ice storm can cause branches to break onto your roof leading to more damage and insurance claims. Save on Home Insurance - Homeowners Insurance is an important part of protecting your home and belongings. 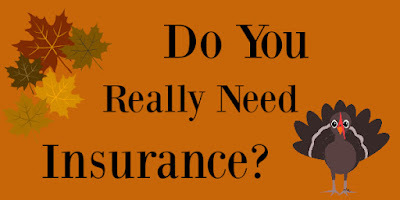 To make sure you have the best coverage, call The McCurdy Group today at 508-347-9343 for a free, no obligation quote.